Barack Obama unveiled his faith and government initiative today, and everyone's trying to sort out what exactly he wants to do and why. First, an Associated Press story suggested that Obama would allow faith-based groups to discriminate in hiring. (The AP walked back a bit.) Then, the Politico wrote that Obama planned to shutter Bush's executive office because he considered it a gimmick. Then, Wes Clark morning interviews -- was he asked to do them by the campaign? -- gummed up the works, again, and distracted the press corps. 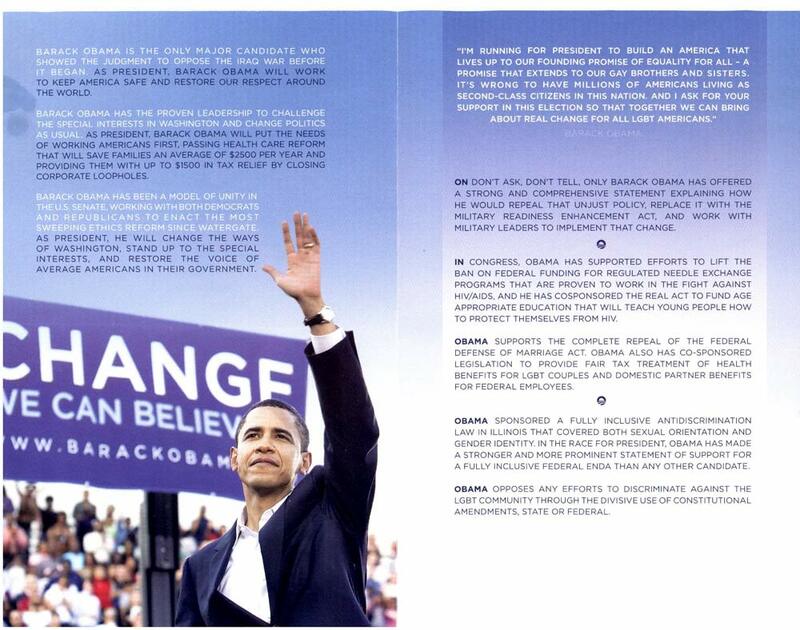 Here's what the Obama campaign says about faith-based initiatives. He's committed, they say., to all non-discrimination laws under Title VII and will see what he can do to reverse President Bush's executive order muddying the water on that front. Here's a key point: Obama would allow charities to impose faith requirements hiring for those programs that did not receive federal funding. Federally-funded programs would have to be discrimination-free but since discrimination on the basis of sexual orientation is not prohibited, Obama wants to find a way to bring the state of the law back to where it was before President Bush's executive orders on religious hiring rights. So -- Obama's principle is clear, but how he'd put them into practice is not clear. Would Catholic charities be allowed to refuse to hire gay people for federally-funded programs? Obama thinks they shouldn't be able to, but it's not clear how or whether Obama would intervene to prevent them from doing so. It's also clear that Obama wants to expand the Bush initiative and rebrand it a bit. His new name for it is the Council for Faith-Based and Neighborhood Partnerships. "Now, I didn't grow up in a particularly religious household. But my experience in Chicago showed me how faith and values could be an anchor in my life. And in time, I came to see my faith as being both a personal commitment to Christ and a commitment to my community; that while I could sit in church and pray all I want, I wouldn't be fulfilling God's will unless I went out and did the Lord's work." I don't really see where the contradiction is. Obama supports gay rights. And he's an evangelical. And he opposes federally-sanctioned gay marriage. And he supports an expanded government partnership with non-secular groups.